German banking institution Commerzbank is looking to digitize the trade finance process using blockchain. The bank said yesterday in a release that it is working with the Fraunhofer Institute for Material Flow and Logistics (IMI), a consultancy firm with operations in Germany, Spain and China. The focus of that partnership, according to the 4th July announcement, is the pursuit of “new processes and provides latest insights into the future of physical supply chains as well as the future deployment of blockchain based technology in this area”. 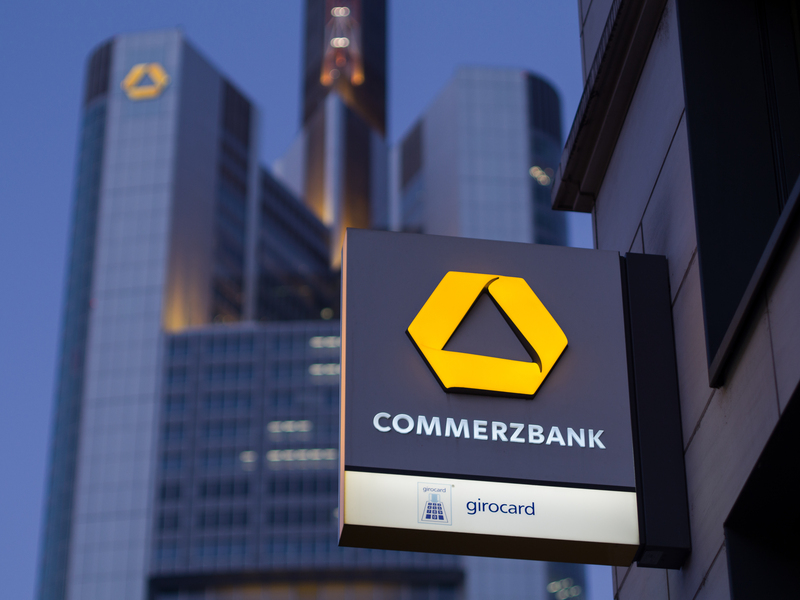 Commerzbank, which has explored the tech through industry initiatives like the R3 distributed ledger consortium, will “develop scenarios for future supply chains” alongside IMI, though the research schedule and timeline isn’t exactly clear. The bank previously took part in a blockchain trial focused on commercial debt. That R3-led project also involved fellow banks ABN Amro, ING and KBC. Commerzbank first joined the R3 effort in the fall of 2015.